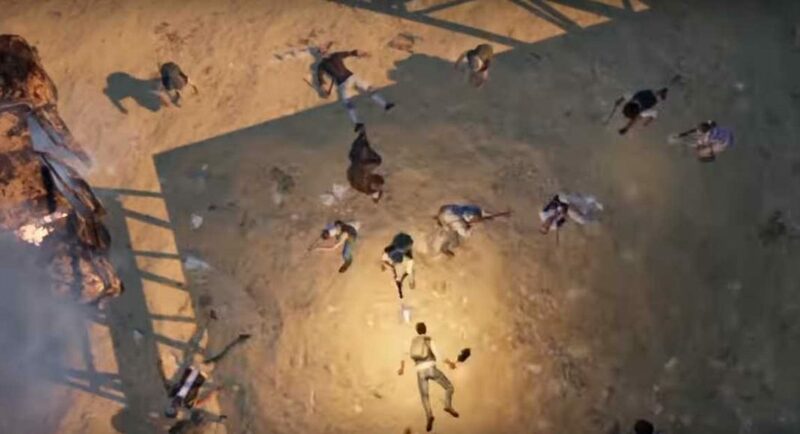 PUBG Mobile has undoubtedly become one among the most popular games of the year. The online multiplayer game for smartphone users recently received its Season 4 update, which made all the players start from scratch. And now, another update has been rolled out to the game. It has been reported that PUBG Mobile 0.10.0 beta update has been released for Android and iOS users. Currently, the update is in beta and will eventually get rolled out to all the players. PUBG Mobile publisher Tencent Games has confirmed that the popular game is now getting the beta update on Reddit and also gone ahead to say that it doesn’t bring any major changes with itself. The new additions that PUBG Mobile 0.10.0 beta update gets include Mk47 Mutant rifle and new chat options among other changes. For those unaware, the Mk47 Mutant rifle was earlier available on PUBG PC and Xbox One. But now, smartphone players will also gain access to it. Besides this, PUBG Mobile 0.10.0 beta update also comes with a new outfit and some bug fixes. The chat option of the game has also been improved with new dialogues that make communication between teammates. There is also a Laser Sight attachment that can be used along with Mk47 Mutant rifle for getting accurate shots. As of now, there is no word on when the latest update will be made available outside of beta. However, we should point out that the new beta update is available as a 1.53GB file. With the recent updates that the game has got, it seems like PUBG Mobile is slowly getting some changes that will ensure that the same features are available across its various platforms. For doing this, it has started getting more guns and vehicles to PUBG Mobile, which have already been present on other platforms of the multiplayer game. As an example for this, with the Season 4 update, PUBG Mobile got the scooter from Sanhok map, which was already available to users who played the game via PCs. Recently, YouTube channel Allthenewsisgoodnews also digitally recreated the Vikendi snow map which, according to reports, will soon be available to users.